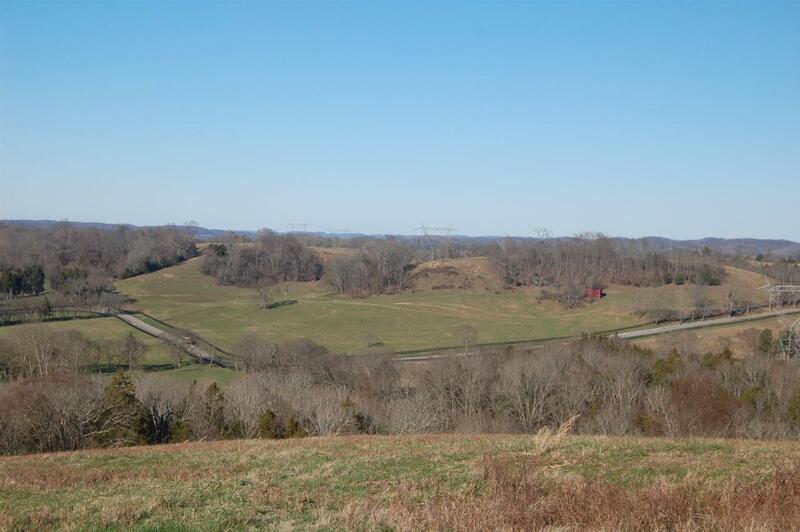 3425 Bailey Rd, Franklin, TN 37064 (MLS #2011066) :: Maples Realty and Auction Co. 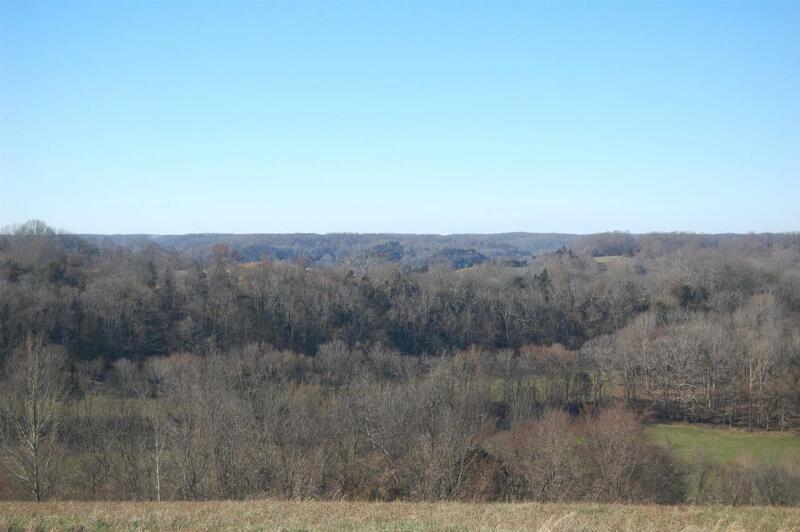 Build your private dream home atop one of the best panoramic views in Williamson County, located in the historic town of Leipers Fork. 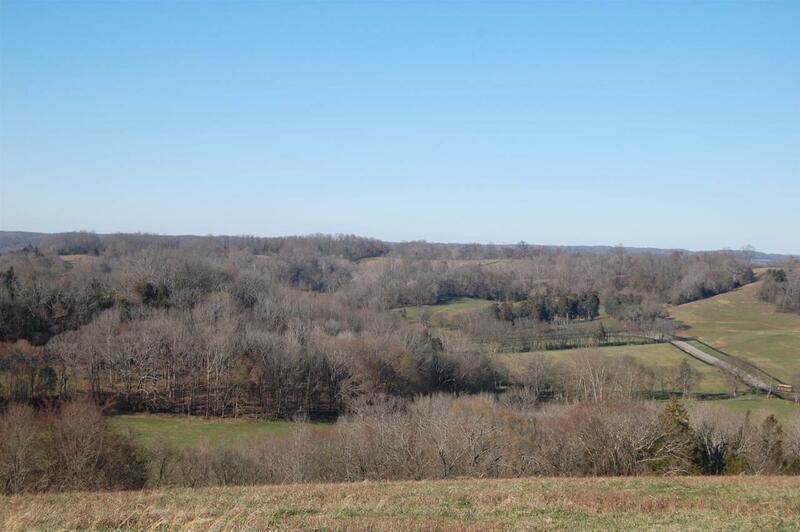 Your views will forever be preserved, situated across from a 225+ acre property in the Tennessee Land Trust. 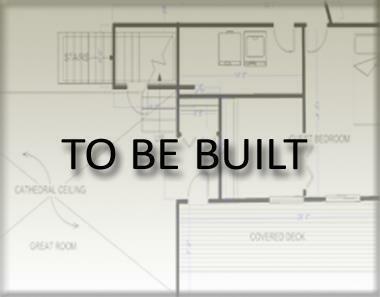 There are multiple possible building sites, some of which are shown in the renderings, This beautiful property presents many opportunities for growth in this wonderful community!